Every Monday in 2014 our studio’s weekly blog, “The Stretch Gazette,” featured inspirational quotes, yoga facts & tips, and highlighted different yoga poses. In this, our final post of the year, we would like to thank all who have supported and made The Twisted Monkey what it is today. We are looking forward to all the exciting things 2015 has in store. While we will continue to publish “The Stretch Gazette”, look out for a revamping of our website in the New Year. Make sure and subscribe to receive notifications of new posts by entering your email in the box found on the sidebar. 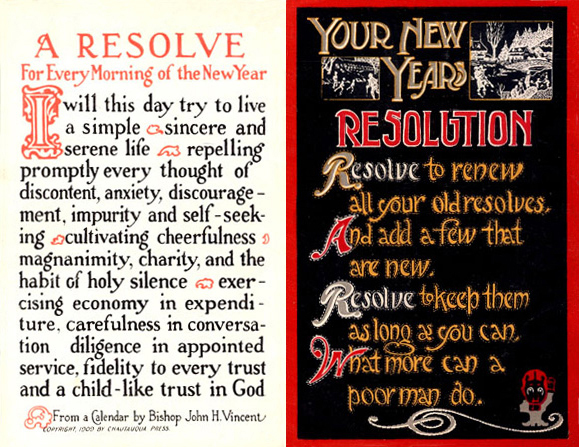 Wishing you all a blessed and joyous New Year. Namaste. ~Just a reminder that the studio will be closed on Dec. 31st. On Jan. 1st we will be holding a special Candle Lit Vinyasa class at 7pm (non-heated). No hot yoga on Jan. 1st. Regular schedule resumes on Jan 2nd. ~Only two classes left in our special “Mommy-to-Be/Mommy-N-Me” holiday session! Come out this Friday at 11am to experience the benefits of pre/postnatal yoga. No sitter? No problem. We welcome little ones under the age of 1 who are not yet walking. (Crawling is ok as long as you keep a watchful eye on your little.) See our Class Schedule for more details. 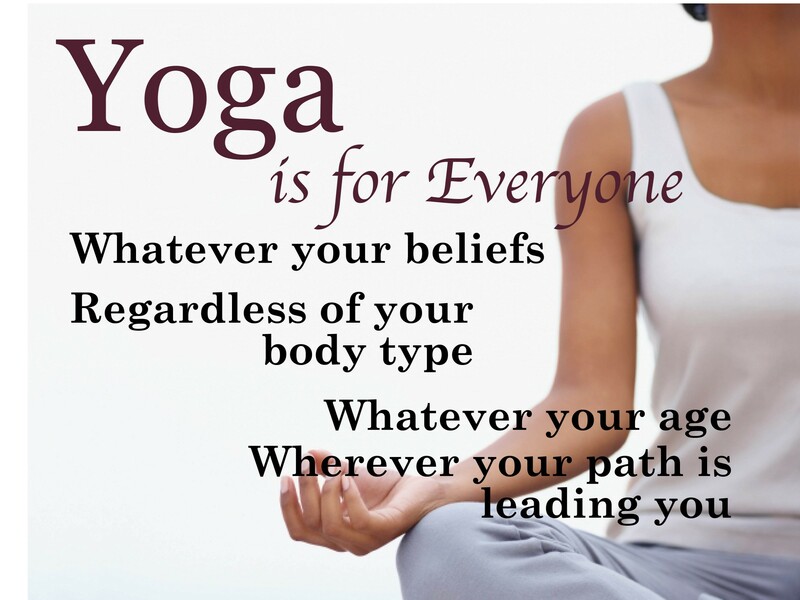 ~Our new “Intro to Yoga” class on Sundays at 10am begins this coming Sunday, Jan. 4th. Perfect class for beginners looking to keep their New Year’s yoga resolutions! Learn breathing techniques while perfecting your asanas (poses/postures). Class will move at a slow pace and incorporate traditional Hatha poses with more modern styles and practices. All ages and levels welcomed. This is a community-type class taught by a variety of instructors and student-teachers. Spread the word! ~There is still time to take advantage of our Early Bird Yoga Teacher Training discount! Sign-up before New Year’s Eve and save $150 for our Spring Session (Feb-June 2014)! Whether you’ve always thought about becoming a Yoga Alliance Certified Instructor or you’ve been looking for ways to deepen your practice, this New Year you can make that resolution come true. Find more information and download the registration form: HERE, or click on the Teacher Training page tab above. Additional questions? Email us at twistedmonkeyyoga@gmail.com.